Canadian Music Week 2015: Don't Miss Tom Butler's 2nd Show! Tom Butler at Canadian Music Week 2015. Photo by Robyn Homeniuk. Canadian Music Week is a huge festival. There are so many great artists from all over the world playing, and I’ve been lucky to catch some amazing sets. On Wednesday May 6th, I decided to go with the flow and follow my ears to choose which sets to see. The very first set I ran into was Tom Butler’s acoustic set at Drake One Fifty. 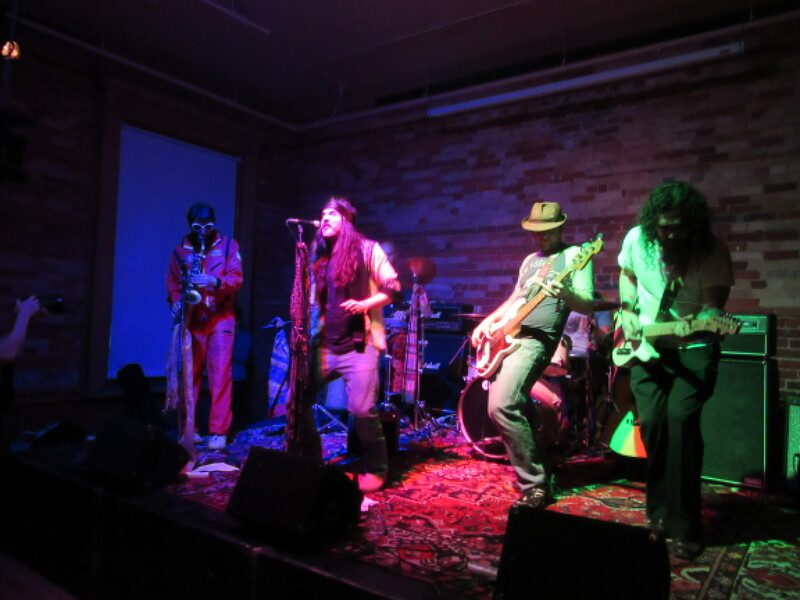 Lucky for anyone who missed it, they also played at The Paddock (178 Bathurst St., Toronto) on Friday May 8th at 10:00pm. This group hails from London, UK and have some serious song writing talent. Even though Siri couldn’t recognize a few of their songs, I definitely did. As usual, if you want to be cooler than your friends listen to my advice and check out Tom Butler. Next, I trotted all the way down Queen St W. towards Gladstone Hotel (1214 Queen St. W, Toronto) where I got to be wowed by some London, Ontario groups. Texas King was amazing, so good I cannot believe they are from Ontario — but I guess that’s partly the point of CMW. I’m amazed at how much sweat and honestly good music was in their set. After them, I was able to catch a bit of the much more mellow Gypsy Ghosts. They had a lot of funk, that’s for sure. 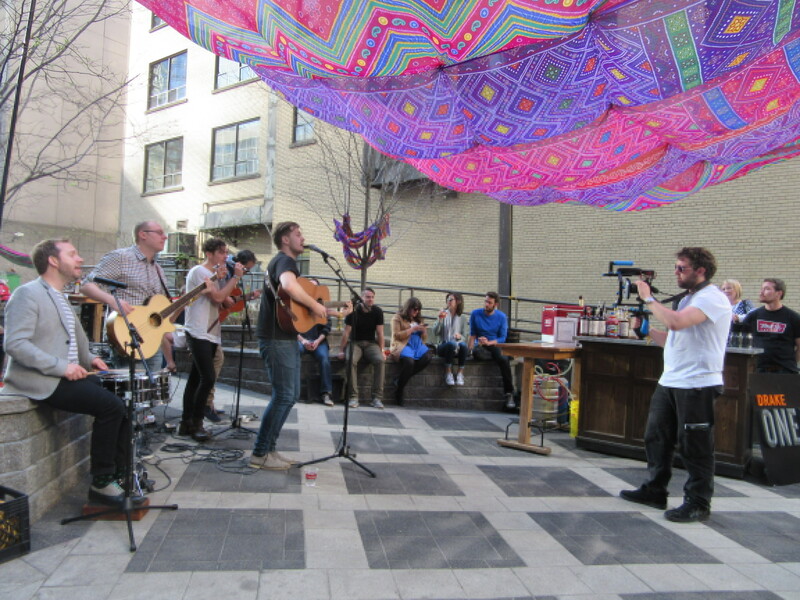 Texas King at Canadian Music Week 2015. Photo by Robyn Homeniuk. 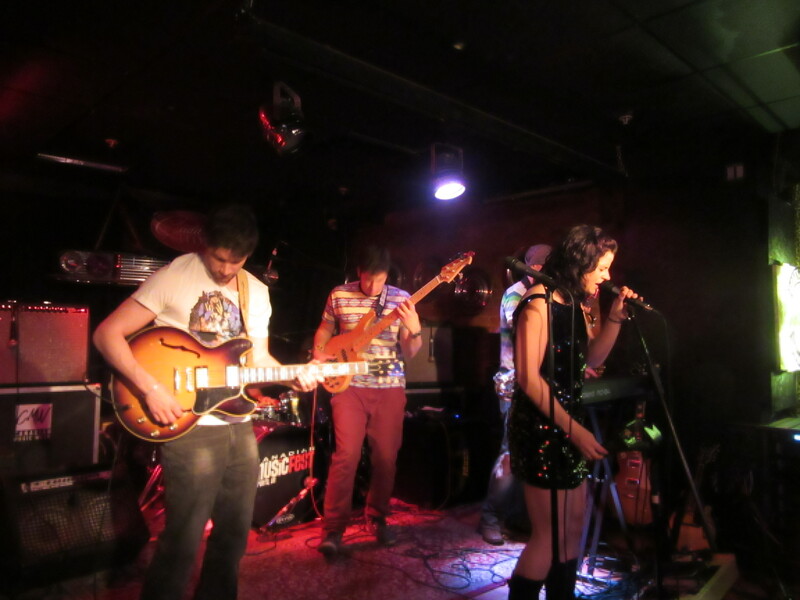 Gypsy Ghosts at Canadian Music Week 2015. Photo by Robyn Homeniuk. 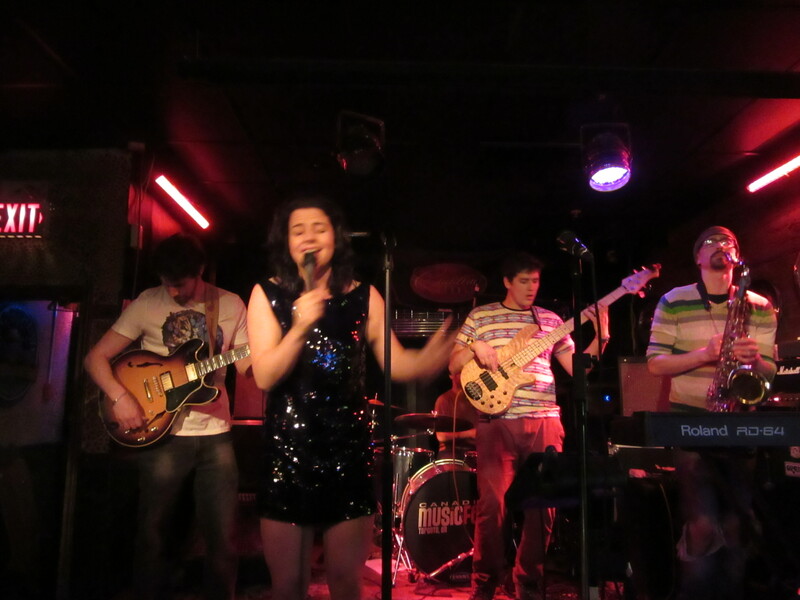 Finally, I decided to end the night at Cadillac Lounge (1296 Queen St. W., Toronto) where I was able to see not only a modern-age hair band but also another band with a saxophone. 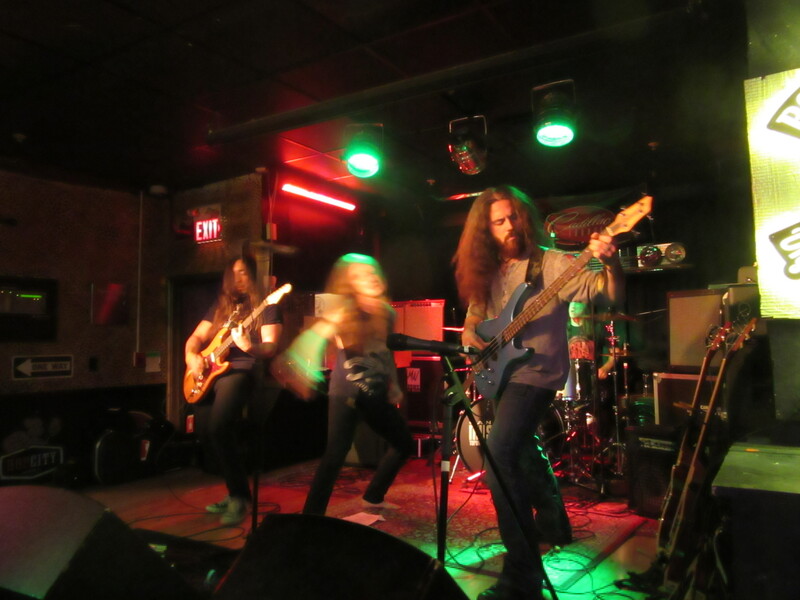 The hair band, which is actually called Old James, had so much rock and so much energy for their set. Not to mention, so much hair. They had a great set, and I would have loved to get at least one picture without the lead singer moving but that didn’t happen. To cap off the night, Guelph-Ontario band Tear Away Tusa took the stage. These guys were pretty amazing, as the guitarist told me they take up to 3 months to write a single song. As soon as they started playing I could hear the hard work paying off; each instrumental piece was so artfully written and pairing with the vocalists amazing pipes made for some great tunes. 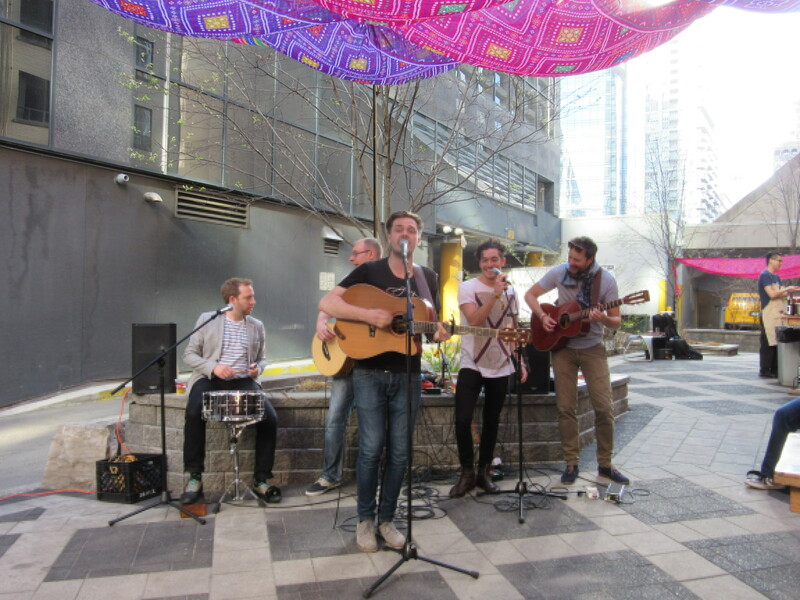 Old James at Canadian Music Week 2015. Photo by Robyn Homeniuk. 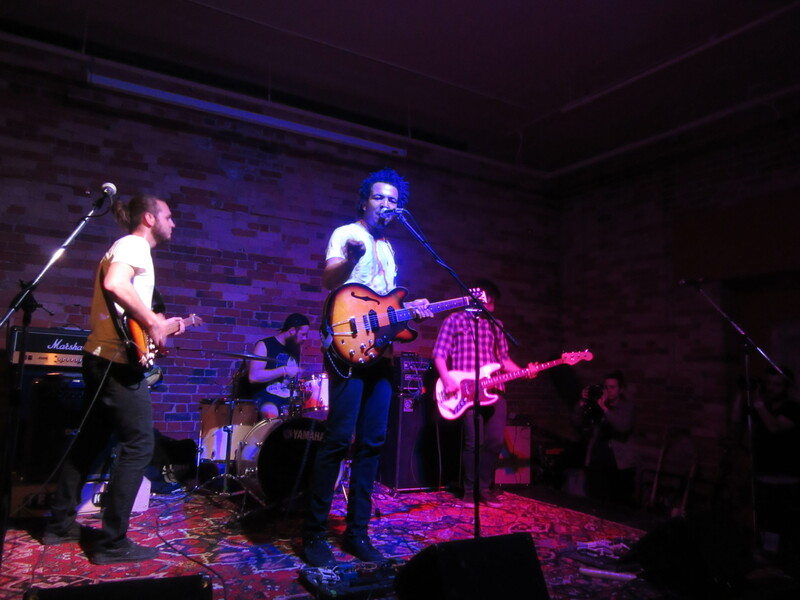 Tear Away Tusa at Canadian Music Week 2015. Photo by Robyn Homeniuk. 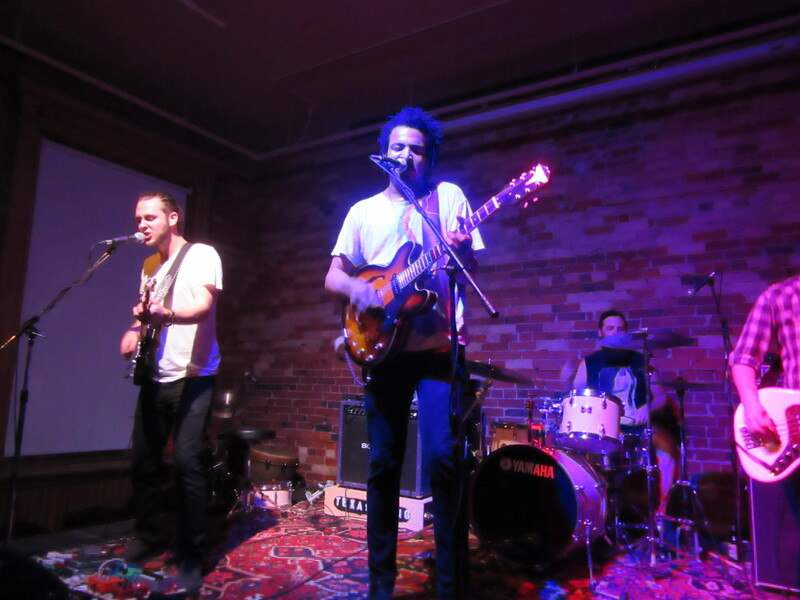 1 Comment on Canadian Music Week 2015: Don’t Miss Tom Butler’s 2nd Show!